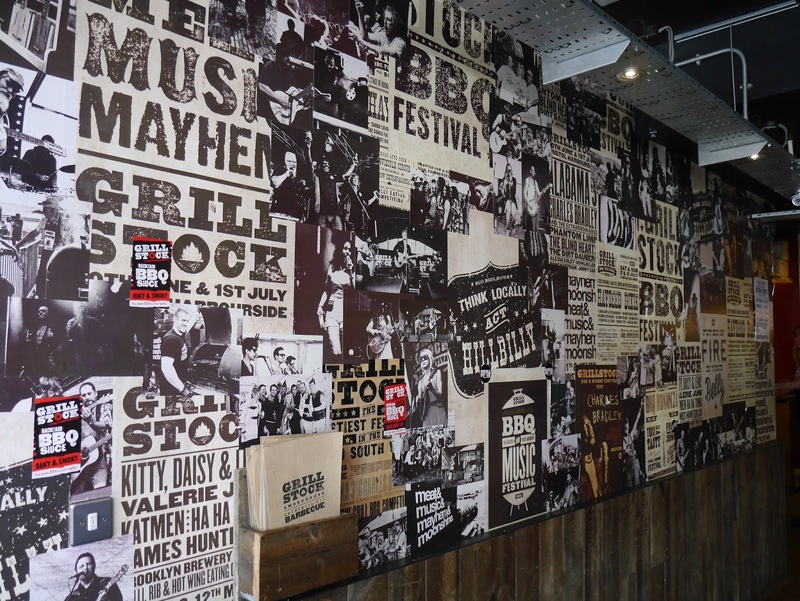 I think we may be the last people in Bristol to discover Grillstock. 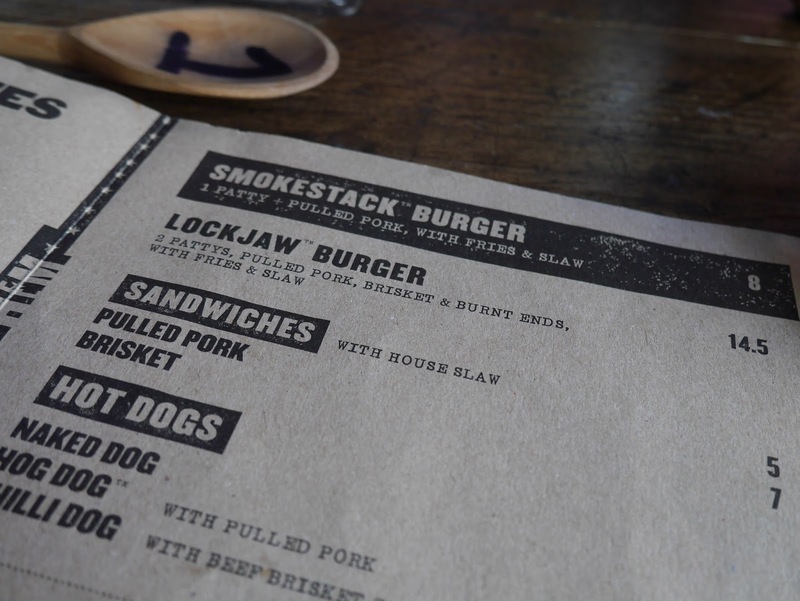 Given our love of BBQ done right, I'm at a loss to understand why. 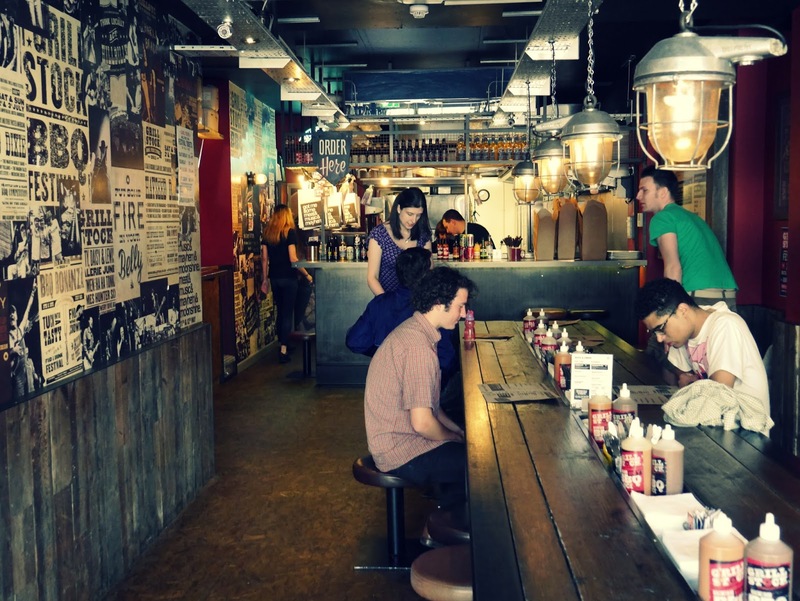 I'm even further bemused that with all the time we spend shopping at Forbidden Planet, we've managed to completely miss that there's a Grillstock right across the road. With so many amazing smells coming from the kitchen, choosing from the menu was really hard. Lucas was sad that there were no hot dogs left, but gamely gave pulled pork a go. He liked it, but said it wasn't as good as the one I make. The boy is cute, but crazy. Grillstock's pulled pork is out of this world!! 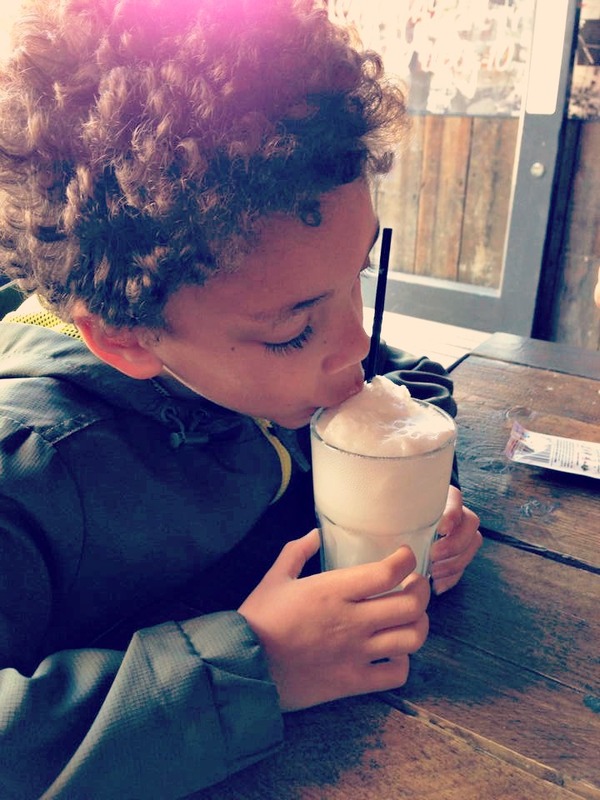 The huge ice-cream float--his very first, at the grand old age of seven--kept him very happy, while we chowed down. 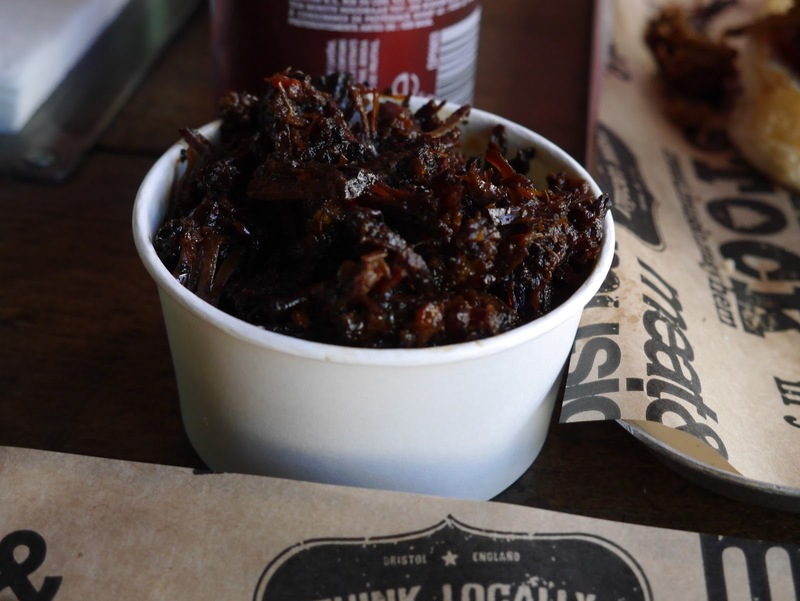 To go along with our burgers we got a cup of Burnt Ends to share. These are the little scrappy bits of brisket that break off when you cut it, put back into the smoker until they get amazingly dark, caramelised, and just plain gorgeous. Each bite was surprisingly spicy in the best possible way! Oh my gosh this sounds amazing! 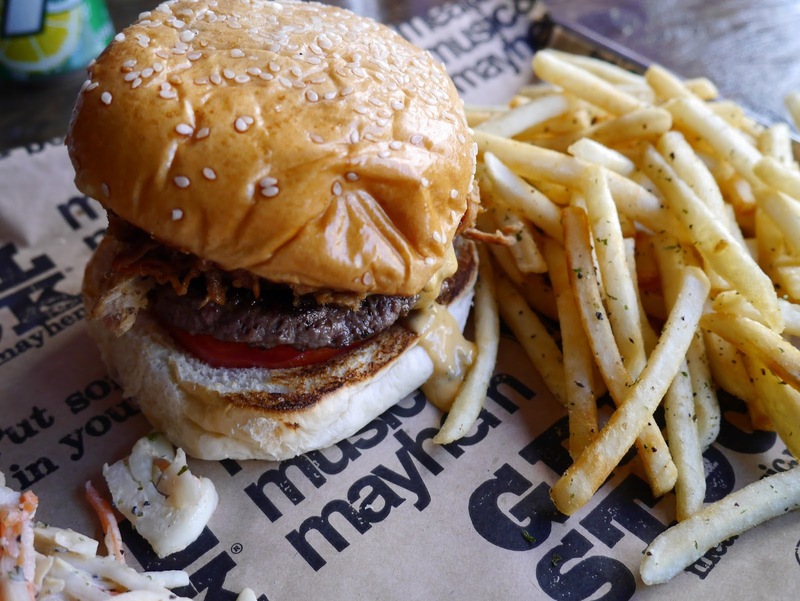 My mouth is watering :'( I want a burger!